Comments: They can grow in some of the worst soils imaginable and are found growing in non-cultivated areas such as along railroad rights-of-way. 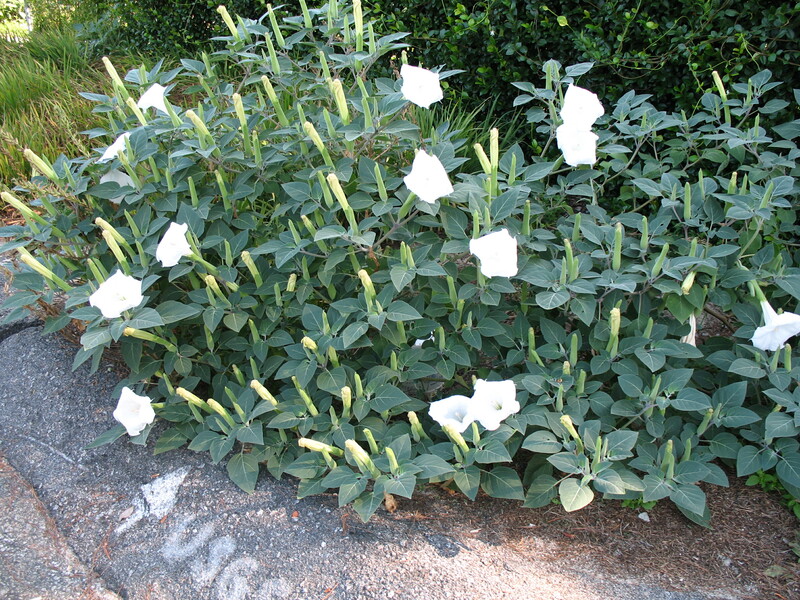 Once established, they are drought tolerant. They make excellent seaside plantings as they have high salt tolerance.